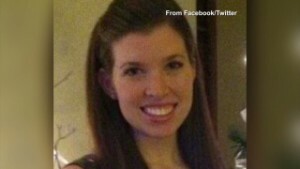 Colleen Ritzer, 24, of Andover, was killed. Police have charged 14-year-old Philip Daniel Chism with murder. DANVERS, Mass. — The young man police say murdered a teacher and dumped her body on the school grounds will be held without bail. 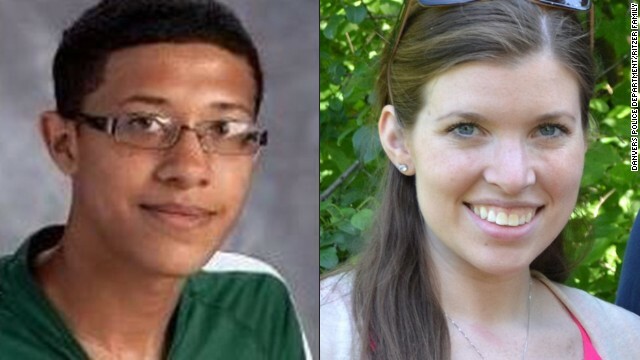 Philip Daniel Chism, 14, is charged with the murder of a Danvers High School math teacher Colleen Ritzer, 24. Ritzer’s body was found in the woods behind Danvers High School Tuesday night, according to District Attorney Jonathan Blodgett. Police began searching for Ritzer after a call came in at 11:20 p.m. Tuesday saying she hadn’t come home and wasn’t answering her cell phone. Authorities found blood in a second-floor bathroomat the high school, sparking a wider search. Court documents from the suspect’s arraignment say prosecutors have surveillance video of the teacher going into the bathroom. Five minutes later, the suspect went into that bathroom. 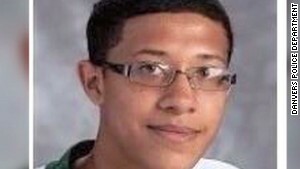 A judge ruled that Chism would be treated as an adult. Those who knew Ritzer described her as having “grace and compassion beyond her years.” Her students have joined the outpouring of grief for their teacher. DANVERS, Mass. — DANVERS, Mass. (AP) — A 14-year-old high school student was accused of killing a math teacher, whose body was found in the woods behind the school. 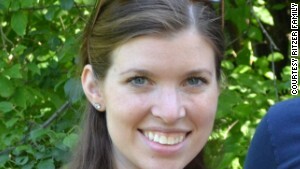 The body of Colleen Ritzer, 24, of Andover, was found in a wooded area near Danvers High School early Wednesday, and the boy will be arraigned on a murder charge, Essex District Attorney Jonathan Blodgett said. Police started investigating after Ritzer was reported missing late Tuesday night because she had not returned home from work and was not answering her cellphone. Investigators found blood in a second-floor school bathroom and soon located the victim, he said. He did not say how Ritzer died. His name was not made public because of his age. He faces arraignment Wednesday in juvenile court, where proceedings are closed to the public. There is no reason to believe anyone else was involved and there is no public safety danger, Blodgett said. All Danvers public schools were closed Wednesday. Brutal details emerge about this murder . . .
(CNN) — After failing to find her teenage son on the grounds of Danvers High School, Diana Chism called police in the small northeastern Massachusetts town where she lives with her three children. The call came on 6:34 p.m. on October 22 — one in a long series of contacts and pieces of old-fashioned police work that helped crack a case that shocked the quiet New England town of 26,000. The mother’s desperate call was one of the first items in a police affidavit that chillingly chronicled the killing of popular high school teacher Colleen Ritzer, 24, allegedly at the hand of shy student-athlete Philip Chism, 14. 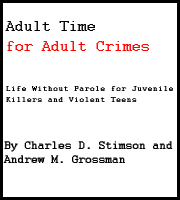 Citing Massachusetts law, prosecutors said they would ask that Chism — who is being held without bail — be tried as an adult. Denise Regan, Chism’s public defender, has declined to comment. After informing police that her son had not come home, Diana Chism went to the Danvers station house to file a missing-person report. Police had the boy’s cellular phone company “ping” the device’s location. It was last known to be in the vicinity of the Hollywood Hits Theater, where investigators learned he had purchased a movie ticket before leaving. Another “ping” turned up no results. Police used Twitter, Facebook and other social media outlets to spread the news of his disappearance. The next day, a Danvers police officer reviewed surveillance footage from cameras at the high school and constructed a minute-by-minute timeline of the end of the school day on October 22. At 3:06 p.m., a female student enters the bathroom and quickly walks out. (She later told investigators she saw the back of a person who appeared to be changing clothes. The person’s rear was exposed, with clothes piled on the floor). A minute later, the person who had followed Ritzer leaves the bathroom. During the next several minutes, he walks in and out of the school building, changes his clothes, puts on a black mask and drags a recycling barrel into the bathroom. At 3:22 p.m., the person in the ski mask leaves the bathroom, pulling the recycle bin to an elevator, then out of the building and toward the student parking lot. At 3:30 p.m., the mother of one student sees Chism “running away” from the school. The student’s mother relayed this information to the principal at about 6 p.m. that day. At 9 p.m., Danvers High School principal Sue Ambrozavitch sends out a mass e-mail to high school staff reporting Chism missing. Shortly after the e-mail was sent, a math teacher calls the principal to say that Ritzer’s parents — Tom and Peggie — told her their daughter was missing. The teacher, concerned that both her colleague and a student were missing, told the principal that Chism was in Ritzer’s last class that day. Ambrozavitch told investigations that night she and others went to the school to look for Ritzer, whose car was still in the parking lot. Tom and Peggie Ritzer were also at the school before going to the police station to report their daughter missing. The exact time is unclear. At about 11:20 p.m., the Ritzers report their daughter missing. Police had her cell phone provider “ping” the location of her phone. The device’s last know location was in the area of a local middle school. Meanwhile, in the nearby town of Topsfield at 12:30 a.m. on October 23, an officer approached a young man walking on the road at Route 1 North and Salem Road. It was Philip Chism, who was reported missing in Danvers. Chism was patted down and a knife was found. Later, a search of his backpack turned up a bloodstained box cutter, according to the affidavit. Asked where the blood came from, Chism allegedly responded: “The girl.” He was also carrying credit cards and driver’s licenses belonging to Ritzer, as well as a pair of blue-green women’s underwear. He first tells police he found the items at a gas station. Later, he says he took them out of Ritzer’s car. Chism is arrested. 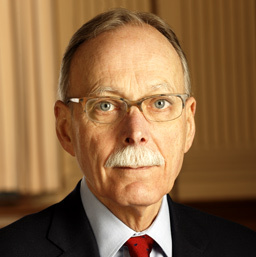 In the early morning hours of October 23, Ritzer’s body is found during a search of the Danvers High School grounds and an adjacent wooded area. 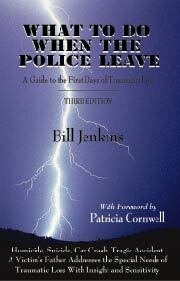 Her body was in a “supine position covered with leaves and debris” in an attempt to conceal it. She was raped with an object. Her throat was slit. The green recycle bin in the surveillance video was 20 yards from the body. Clothing and other belongings were scattered nearby, along with the blood-soaked gloves Chism was seen wearing in the video. That same morning, police officers interviewed Chism’s mother in the basement apartment where she had moved her family after recently leaving Tennessee amid a divorce with the young man’s father. 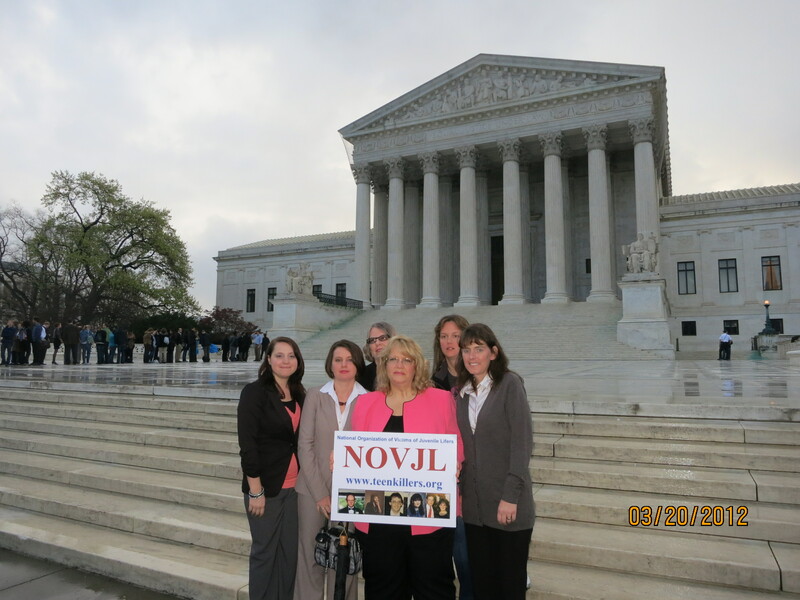 “She said that it was a stressful divorce,” the affidavit said. At 5:36 p.m. on October 23, investigators with the Danvers police and Massachusetts State Police interviewed a ninth-grade student who said she was in the same classroom with Ritzer and Chism to get extra help in math on the day of the killing. Chism was “visibly upset” after Ritzer mentioned his home state of Tennessee, the student told police. Ritzer noticed and changed the subject. Chism continued to be upset, said the student, who described him as “talking to himself in the classroom.” It was the first hint of a possible motive.